The 2018 John D. Welty Award for Excellence in Community Service will be presented to Fresno State senior Alexis Fiorentino, a liberal studies major. The award, which includes a $2,500 scholarship, is given each year to a single student who exemplifies the commitment to service that Welty championed during his 22 years (1991-2013) as president of the University. Since transferring to Fresno State from Clovis Community College, Fiorentino has dedicated her free time to community improvement, completing more than 1,900 hours of service in the past two years. As the daughter of a cancer survivor, Fiorentino was heavily involved with the Art of Life Cancer Foundation, a local community benefit organization that exists to give hope to those impacted by cancer. Dedicating over 300 volunteer hours the past year to Art of Life, Fiorentino served at community events, even after a long day at school and work. While serving with the Art of Life, Fiorentino became passionate about not only serving cancer survivors, but their children too. 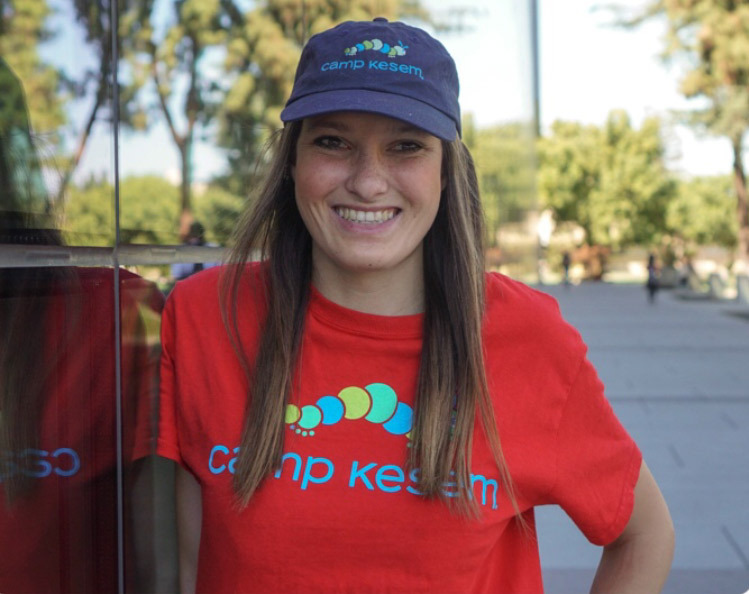 During her first year at Fresno State, she volunteered for Camp Kesem at Fresno State, a club that helps support kids through and beyond a parent’s cancer diagnosis. 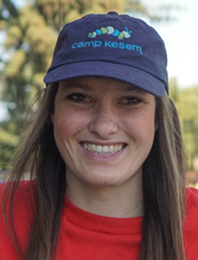 She became a camp counselor in 2018, volunteering over 200 hours that summer. 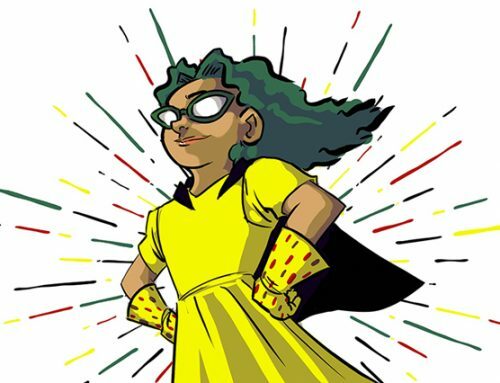 Her love for the camp led her to take on a leadership role within the club as a coordinator for Make the Magic, the club’s annual fundraiser to send the kids to camp. “Alexis Fiorentino is respected amongst her classmates as someone who has embraced a spirit of service over the course of her entire life, but her dedication to our community has only been enhanced over the past two years at Fresno State,” said Jenelle Higton, executive director for Art of Life, who nominated Fiorentino for the award. Fiorentino also served over 165 hours with her church, regularly working with youth and leading volunteer projects to serve the homeless. Over the past four years, she has dedicated over 1,000 hours of service in local classrooms to assist teachers and aid in literacy, math and other subjects as needed. Her academic studies have given her the opportunity to apply all that she has learned in service to the larger community. The John D. Welty Award for Excellence in Community Service is sponsored by Fresno State’s Community Service Scholarship Program, in memory of Marc and Marjorie Radin, who shared Welty’s dedication for engaging students in service and making the region a better place to live. 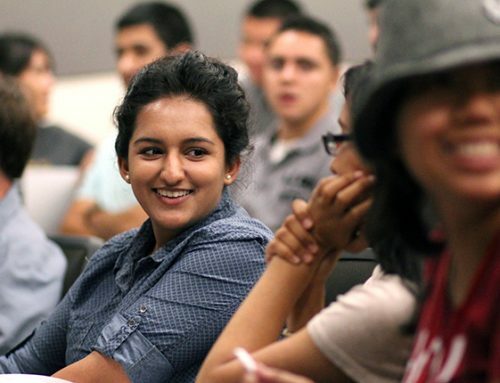 The Welty Award is administered by the Fresno State Career Development Center and the Jan and Bud Richter Center for Community Engagement and Service-Learning. Fiorentino was chosen as the award recipient after a thorough selection process in which nominations were reviewed by a selection committee, the Office of the President and the Office of the Provost. For more information, contact Taylan Bennett at the Richter Center at 559.278.7079.